Joseph and the Amazing Technicolor Dreamcoat. Image courtesy of Story House. 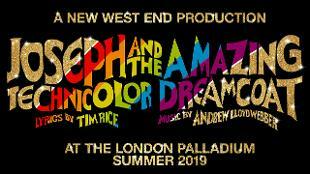 Enjoy iconic musical Joseph and the Amazing Technicolor Dreamcoat, at The London Palladium in Soho. 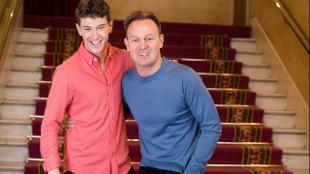 Jason Donovan, who played the title role of Joseph at the Palladium in the 1990s, returns to the show as Pharaoh. 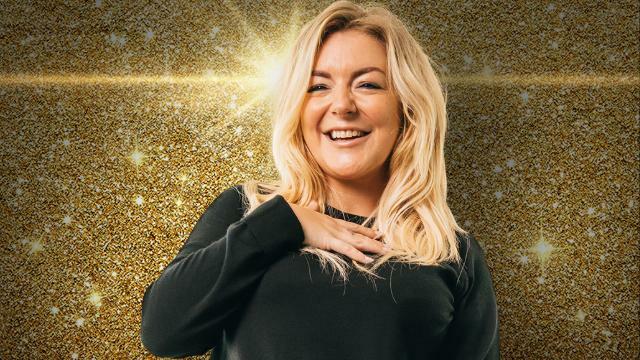 Sheridan Smith plays the narrator, guiding you through the biblical story, while newcomer Jac Yarrow makes his professional stage debut in the title role of Joseph. 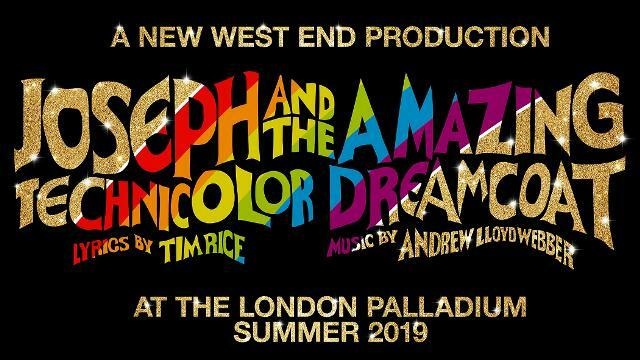 Joseph and the Amazing Technicolor Dreamcoat brought together Andrew Lloyd-Webber and Tim Rice for their first major collaboration. It follows Joseph, the youngest and favourite son of Jacob, who is sold into slavery by his brothers but develops a talent for interpreting dreams. 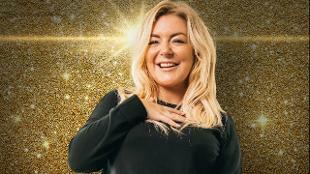 The show includes popular songs Any Dream Will Do, Close Every Door To Me and Go, Go, Go, Joseph. Joseph and the Amazing Technicolor Dreamcoat is in London for a strictly limited run from June to September 2019 – book tickets now!